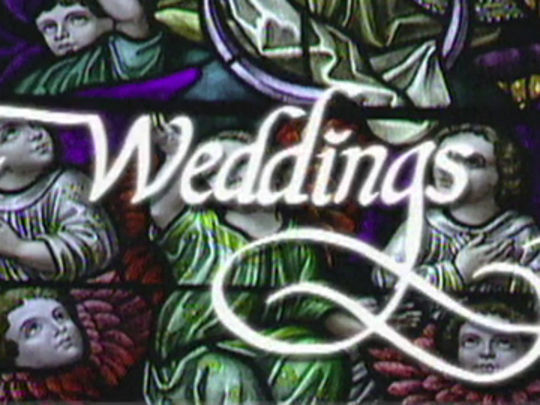 Weddings was a real life romance series from Julie Christie’s reality TV powerhouse Touchdown Productions. It followed couples on their way to the altar — from abstinent Christians, nudists and cross-dressers, to a Days of Our Lives devotee. Among the challenges faced were obstinate mother-in-laws, and finding the cash to pay for the function. Presented by Jayne Kiely, Weddings proved a ratings success for TV2. Follow-up series Weddings: Happily ever after? (2001) caught up with couples to see if married life was wedded bliss, or something else.